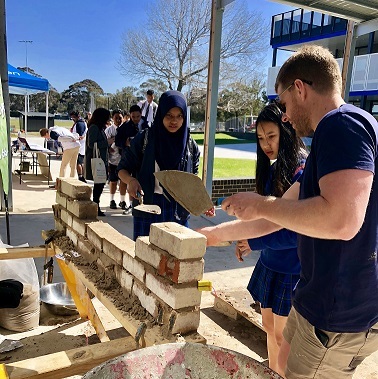 Our schools in the Bayside, Glen Eira and Kingston region asked the BGKLLEN SWL team if we could hold a hands-on career expo for their students. 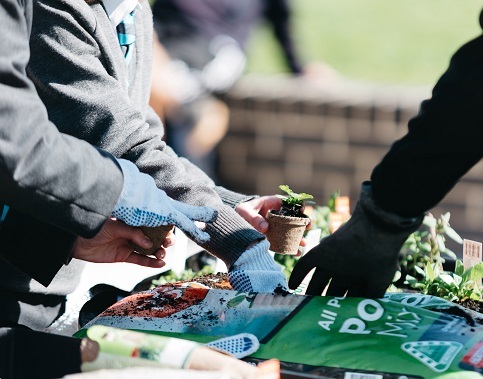 Teachers said that there are lots of career expos already, but they are mostly suited to VCE students seeking a University pathway and there was little opportunities for students taking alternate pathways to see what’s out there for them. In response, BGKLLEN’s SWL team held their first Industry Expo on 13th of September 2018. The day combined local employers, industry representatives, TAFES, registered training organisations and local youth services. 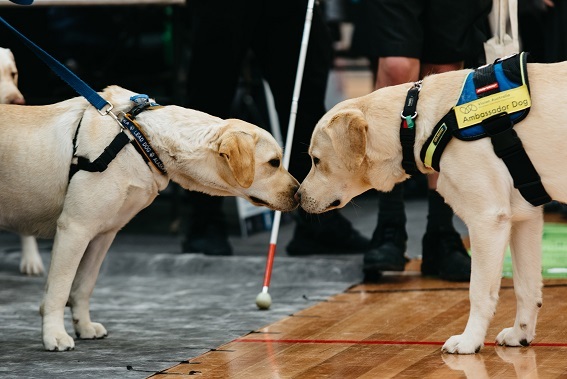 We were also spoiled with perfect weather, in which we were able to give students the opportunity to physically try activities related to particular industries as well as see what opportunities are available during school through the VET Delivered to Schools program and post school options. 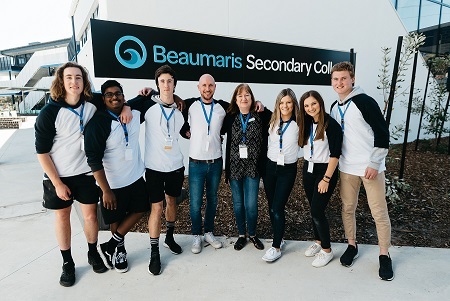 We were lucky enough to secure the new Beaumaris Secondary College as our site for the day. We can’t thank Peter Bartlett enough for working with us, answering all our questions and helping our vision come to life! We were also extremely lucky to have 4 super volunteers from Parkdale Secondary College to help us from set up all the way through to pack up. A shout out to Ash Foster, Jayden Water, Lachlan Davis and Mohammed Salim. We couldn’t have done it without you! Feedback from the day showed us that 97% of students thought the event helped them understand careers and pathways better. “We thought it was great and well worth us being there”. We were glad to hear that teachers created some great connections with training providers and local employer as well. If you own, or are a part of a business, in the Bayside Glen Eira or Kingston region and have the capacity to spend half a day chatting with students about your industry and possibly hold a small activity, we would love to hear from you! Feel free to get in contact with us on 9584 8845 and chat with Rachel or Laura. BGKLLEN is looking forward to holding another Industry Expo in 2019! Keep an eye out for save the dates!